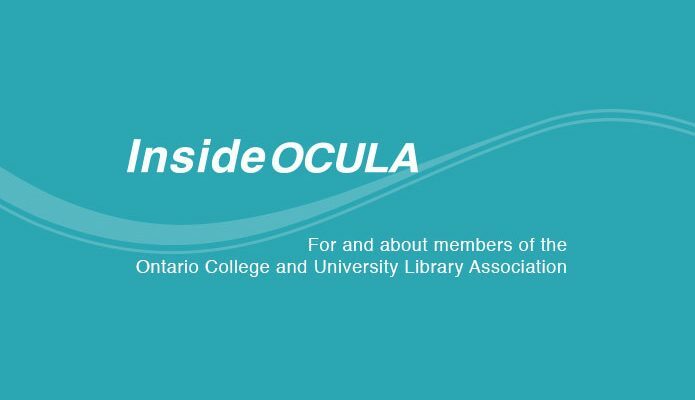 This month, we pay tribute to two librarians whose skills and accomplishments were recognized with special OCULA awards at the association annual general meeting in January. 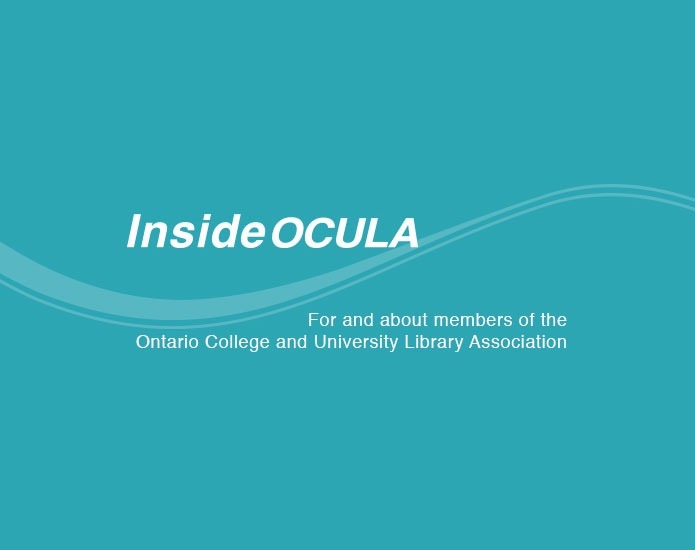 Read my interview with Karen McGrath, Director of Library and Bookstore Services at Niagara College, in ‘Exceptional’ librarian wins OCULA lifetime achievement award. Colin Clarke, winner of the OCULA Special Achievement award, describes his fascinating work with ancient epigraphs in Preserving cultural heritage. In her first column as OCULA 2016 president, Denise Smith highlights the importance of professional involvement and shares her personal philosophy of Lifting others up through leadership. Did you attend the OLA Super Conference? As usual, it was a great opportunity for learning and networking. But what about those people who work tirelessly behind the scenes so we can all benefit? Jeannie An and Paula Cardozo share a peek into the life of the brave folks who don the red vest in Adventures in OCULA co-planning. 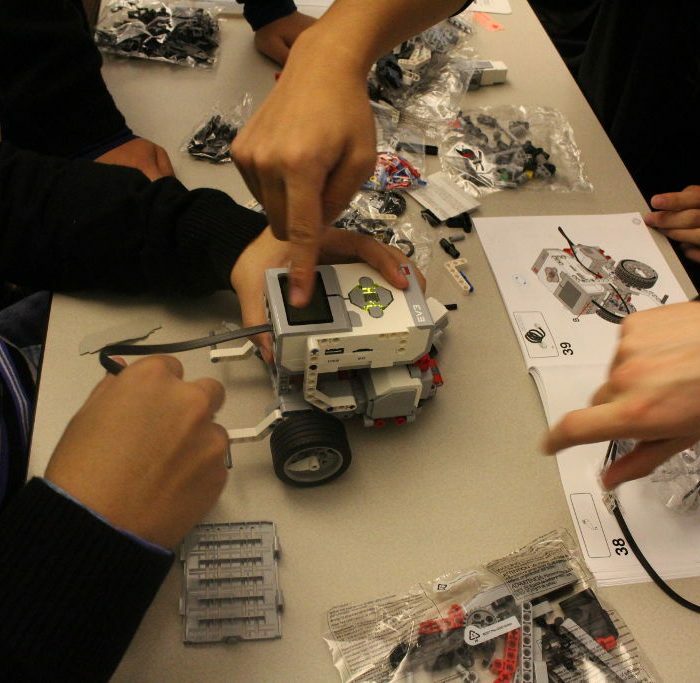 Connecting with students isn’t always easy, but it’s a central pursuit for academic libraries. Bridgette Kelly, Jenaya Webb and I highlight how some universities are using email to reach students in Getting personal: Personal Librarian programs at two Ontario campuses. 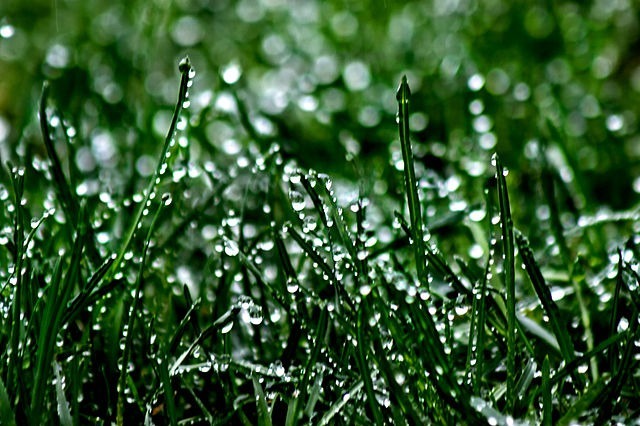 Outreach and strategic communication are increasingly prominent themes in our workplaces. 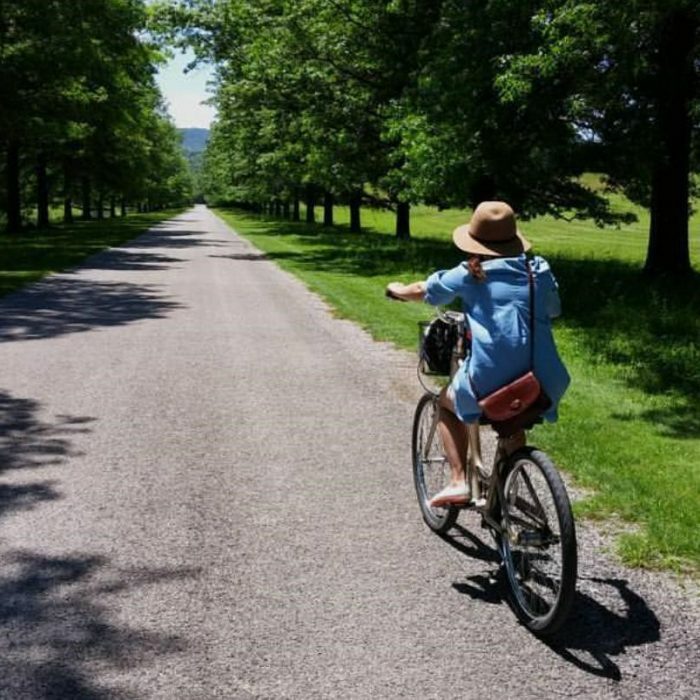 Martha Attridge-Bufton explores these issues in Touting your own horn: Advocacy for academic libraries while Chris Landry reflects on his experiences as OCULA New Librarian Resident and shares his Strategies for modelling scholarly communications. Martha also contributed an intriguing Research Spotlight column focusing on her experiences Developing research skills modules for Aboriginal undergrads. 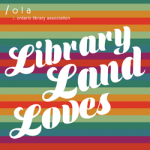 And last, but not least, mark April 29 on your calendar as a day to explore – and expand — library boundaries at the OCULA Spring Conference in the scenic hamlet of Jordan, ON.